2nd alarm fire. Fire on the 2nd floor and attic. Taco Bell 2nd alarm fire. Fire in the ceiling on arrival. Car fire near a house with quick knockdown. 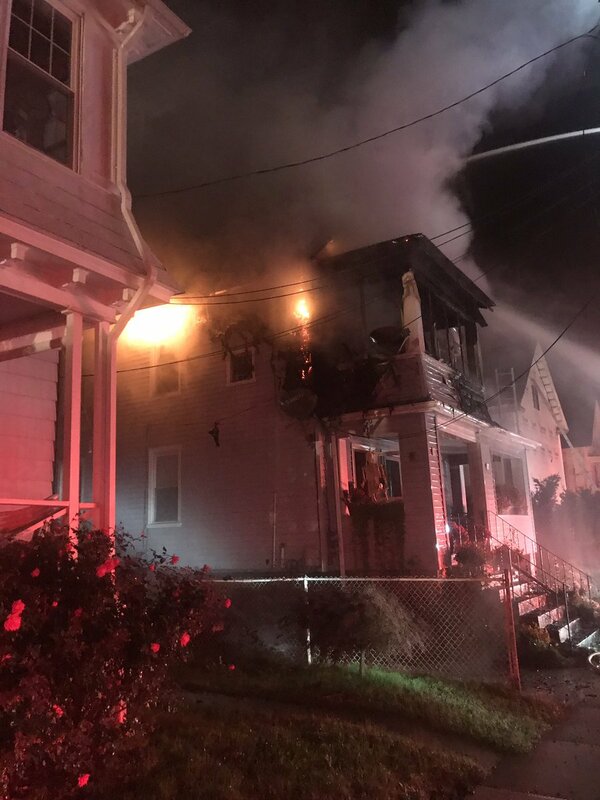 NLFF's respond to 514 Ocean Ave. for a 2nd alarm, heavy fire on arrival. 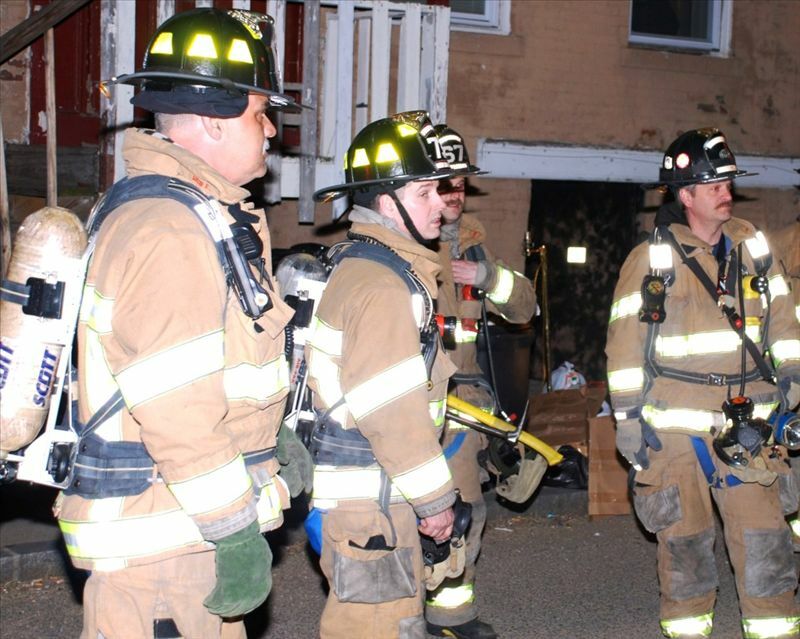 FFs battle a stubborn fire in the roof assembly. 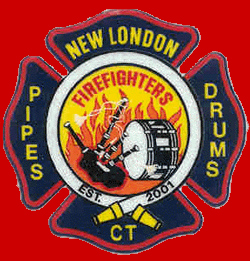 New London Firefighters Local 1522. Thank you for visiting our site. 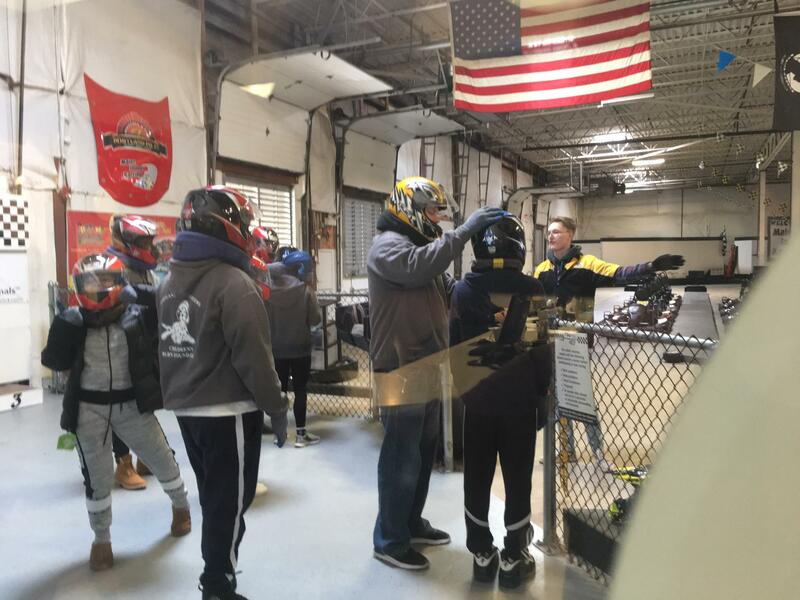 Our members are working hard to keep New London safe. L-1522 members extricate accident victim. 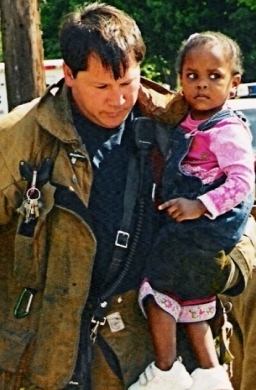 We do much more than fight fires. 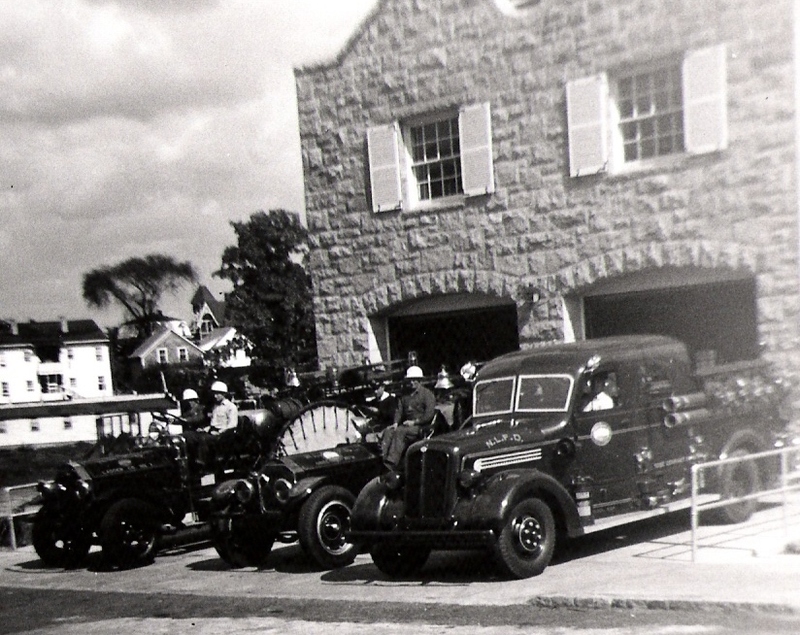 Members conduct public fire education. 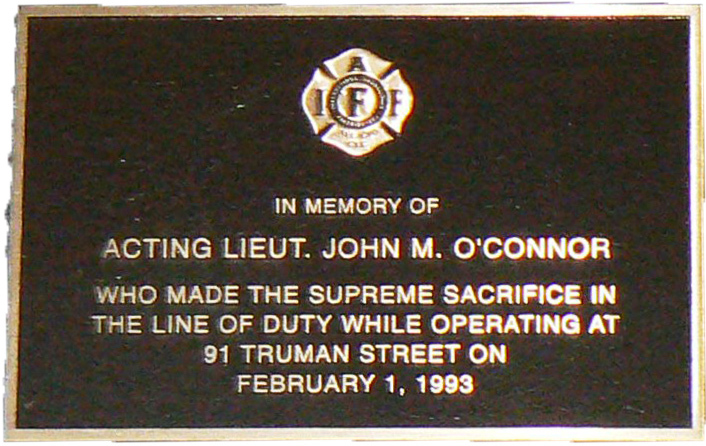 Killed in the line of duty on Feb. 1, 1993 at 2nd alarm, 91 Truman St. Please remember that the incidents you read about below are more "newsworthy" than our everyday type of incident. 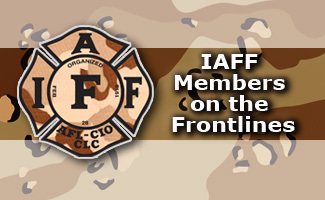 Local 1522 takes great pride in handling many of our responses without "fanfare". We respond to over 6,000 calls for service per year with an average response time of approx. 3 minutes. 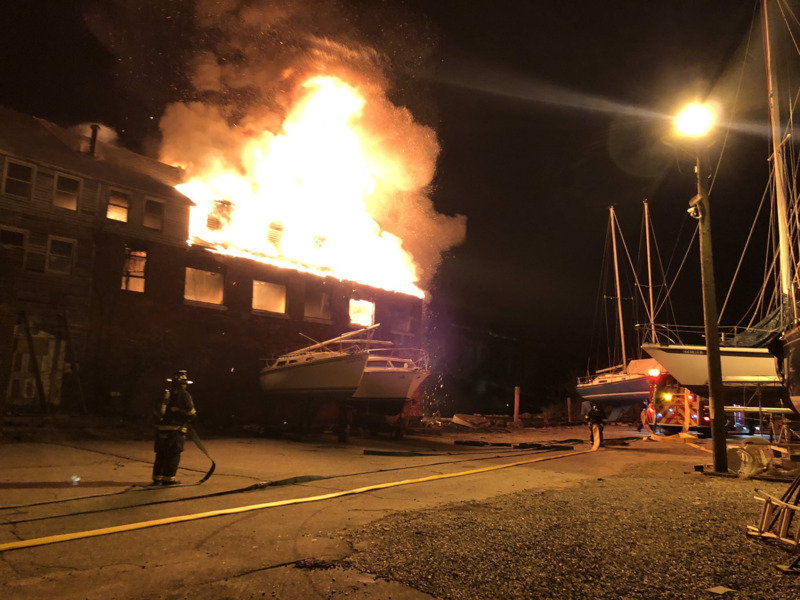 The calls we are most proud of are the heart attacks or the "small fires" that are kept under control by responding quickly, effectively, and efficiently. 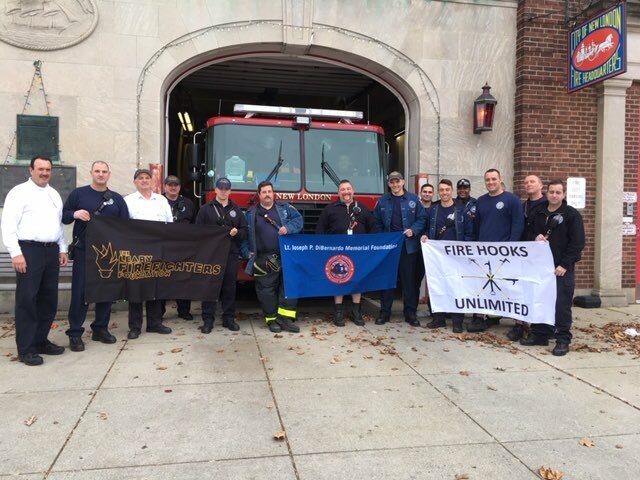 We would not be able to complete our mission without the support of the residents of the City of New London. Thank you! 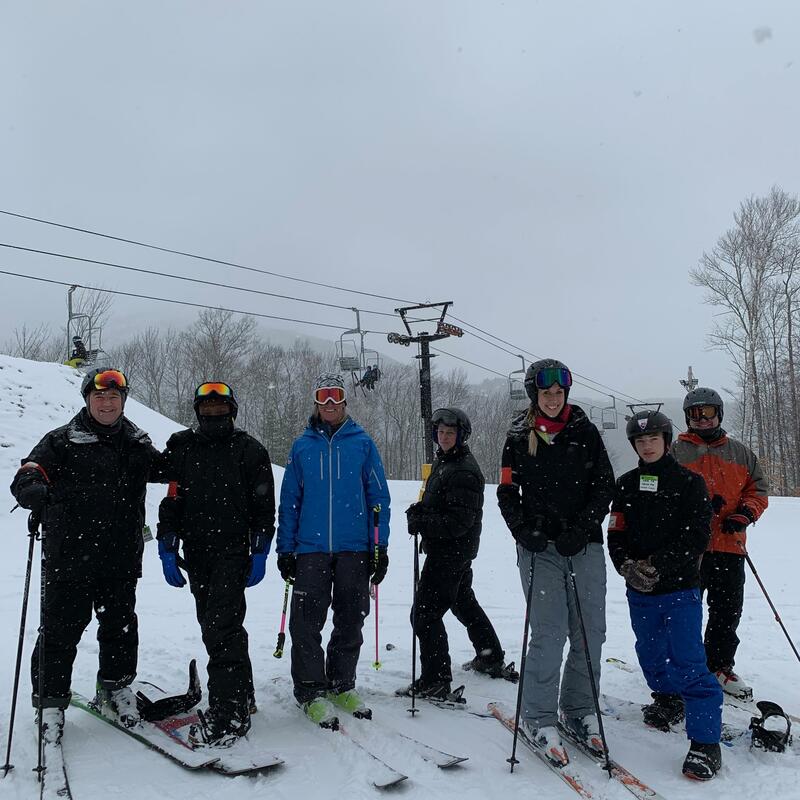 The 2019 applications for The Dr. Carl Wies Scholarship and the John O'Connor Scholarship are now posted. 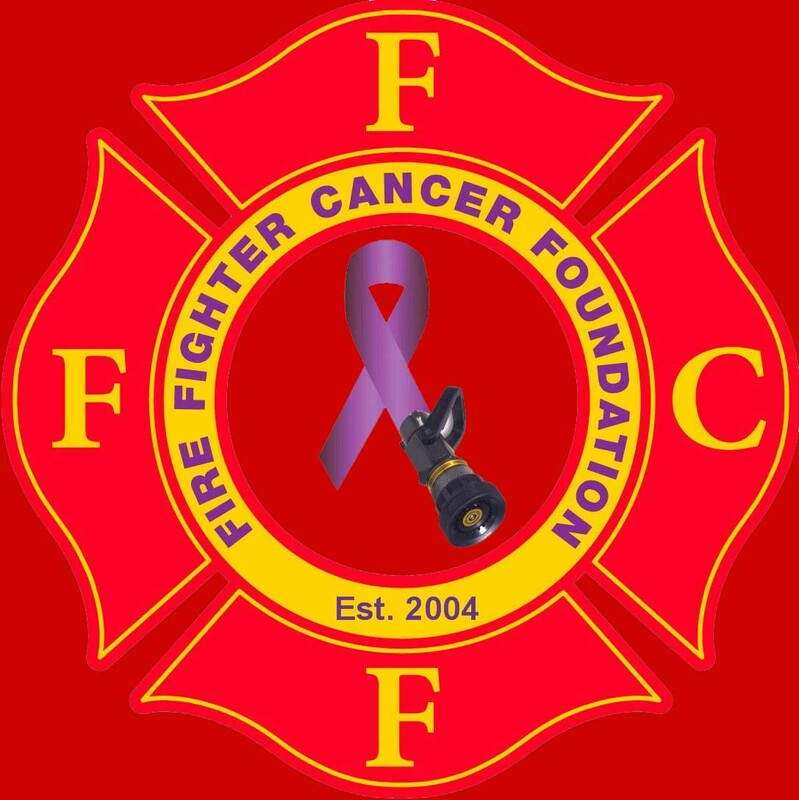 Please click on the "scholarships" tab at the top of the page for more information or click the links below for the forms. 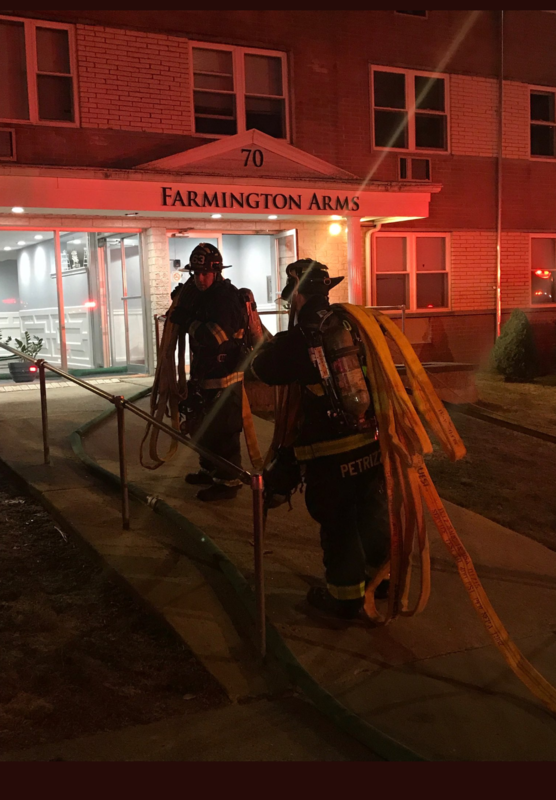 On Monday morning 02/11/2019 the NLFD responded to a report of smoke in the building in 70 Farmington Ave, The Farmington Arms apartments. On arrival, crews found flames coming from two windows on the 4th floor. 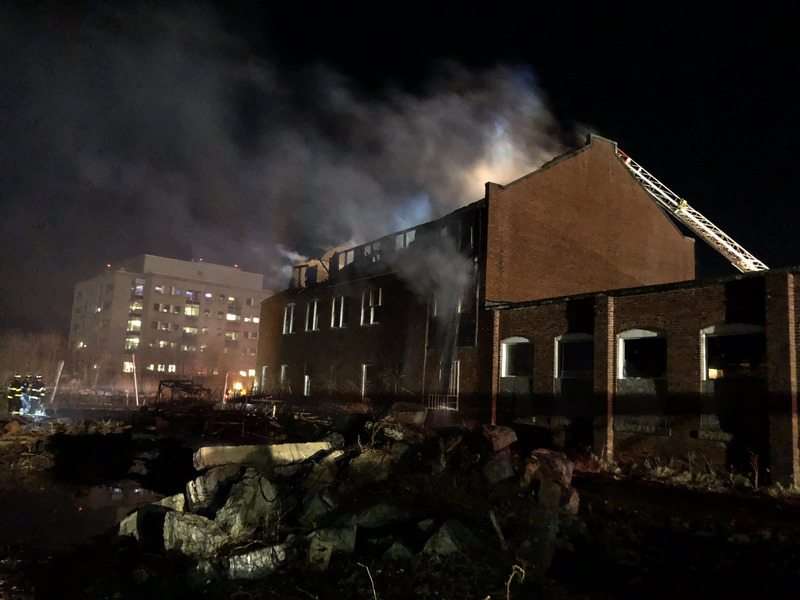 A second alarm was called due to the large number of occupancies in the apartments that needed help exiting the building. 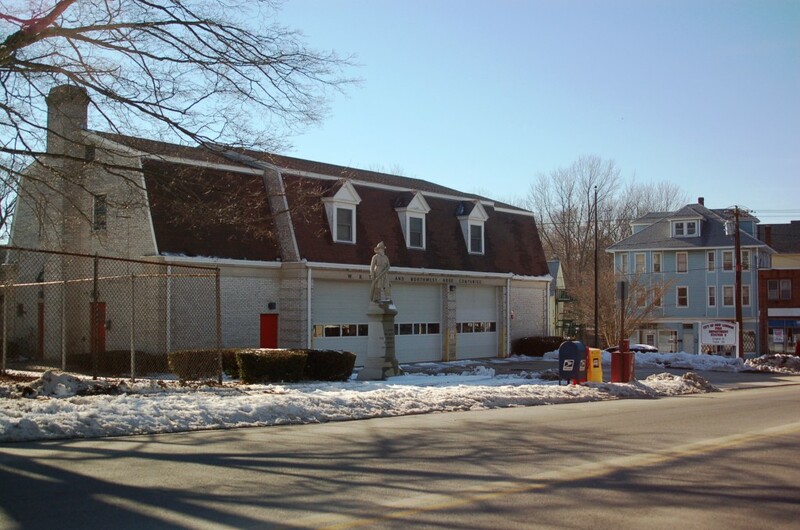 The NLFD had the fire knocked down under 15 minutes from arrival. 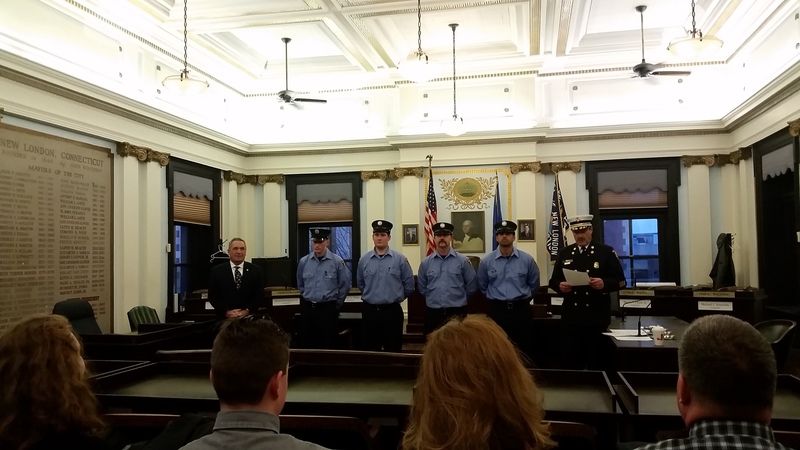 The NLFD has sworn in four new Firefighters. They are currently in a 3 week indoctrination course before they start in their individual groups and assignments. 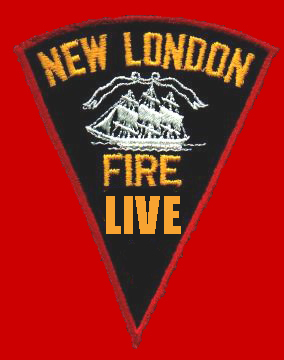 We welcome these four to New London's Bravest. 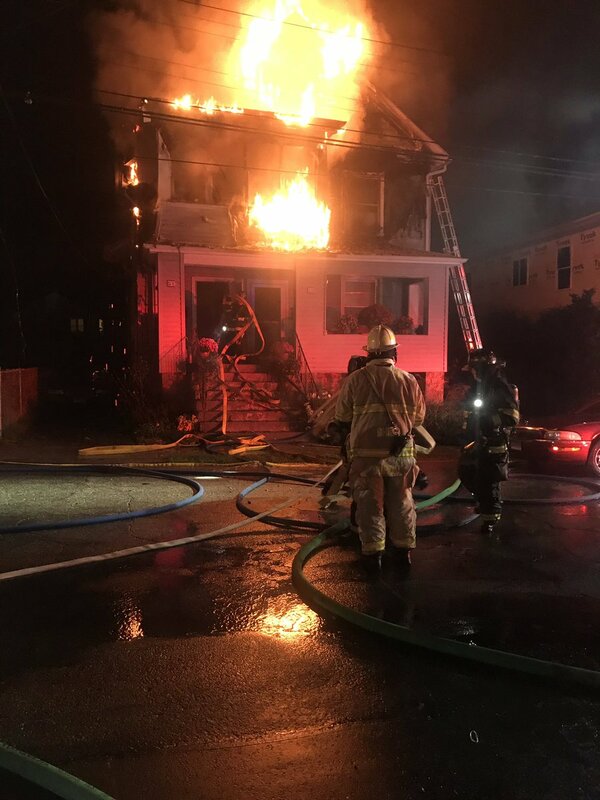 On October 14th at approximately 19:00 hours, the NLFD responded to a second alarm fire on 91 Squire St. On arrival Engine 4 (in place of engine 1) met a 2.5 wood frame building with flames showing on the front of the 2nd and top floor. An aggressive attack was started on the 2nd floor. Units switched to a defensive attack due to fast fire extension in the attic and roof. Fire was knocked down soon after. Here is a short video. More video to follow.